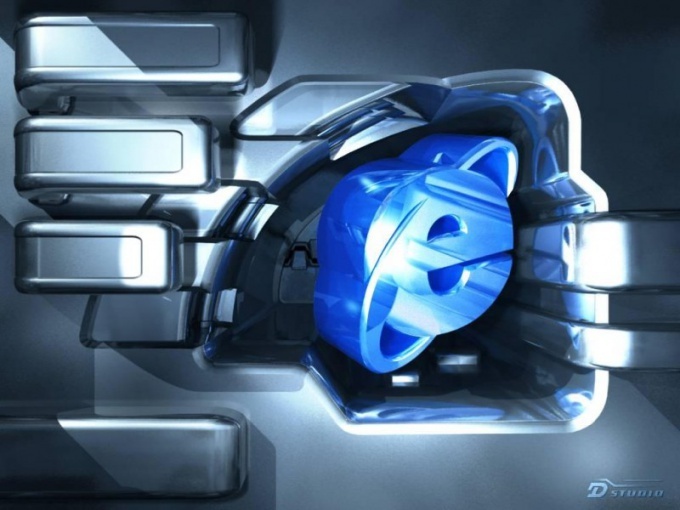 Internet Explorer users often need to restart the browser. The system may ask to restart the browser as in the case of installation of extensions and additions for browsers and the program freeze. In the first case, we can close/open the browser, but in another it's not so simple. To restart a hung Internet Explorer we need to open the Windows task Manager is a program that allows you to manage all running computer processes. Open Windows task Manager by clicking right click on a blank spot on the taskbar located at the bottom of the screen. In the context menu, select "task Manager". If the computer does not respond to mouse actions, try pressing Ctrl+Alt+Delete. "Task Manager" will appear on the screen and you will see several tabs. Locate the "Applications" tab, usually the program opens it for her. The window will display all the currently running program and its status. Locate Internet Explorer. If the program actually stopped responding to user actions, it will have the appropriate status. Select Internet Explorer by clicking with the left mouse button, and click "end task" at the bottom of the window. Confirm the action by clicking OK. If in addition to Internet Explorer in the list there are programs with a status of "not responding". It happens that this action does not bring the desired result. In this case, go to the tab "Processes" in "task Manager". The window will display all running on the computer processes, as well as additional information about them. Locate a file with the name iexplore.exe. Select the process by clicking with the left mouse button. Click "End process" at the bottom of the window and confirm your action by clicking "Yes". Close the window "task Manager" and run the browser by double-clicking on its icon on the desktop.